While many American firms have struggled to make a mark in China as a result of the country’s reluctance to allow foreign companies too much influence, Apple has long been the exception. But it looks as if this may be changing, as regulators have reportedly shut down iTunes Movies and the iBooks Store. When the two services were introduced to the country last September, along with Apple Music, they arrived with the approval of the Chinese government. However, according to The New York Times, the State Administration of Press, Publication, Radio, Film and Television ordered the closure of the iTunes book and movie stores last week; Apple music is still up and running in the country. 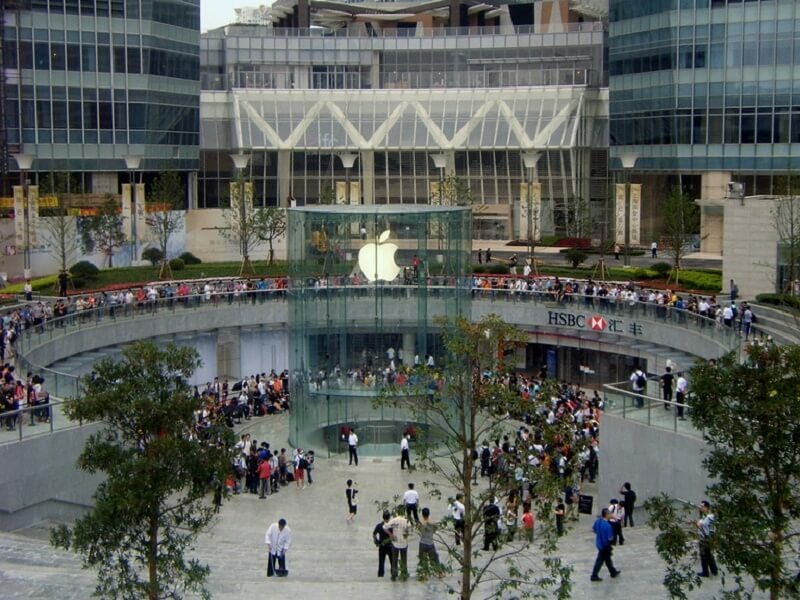 Apple is heavily invested in China; the country is its second-largest market after the US. The company’s iPhones are extremely popular with Chinese users, and the low-cost iPhone SE is stealing some of the market share from the local brands. Apple only recently brought its mobile payments system, Apple Pay, to the country. Daniel H. Rosen, founding partner of Rhodium Group, a New-York based advisory firm specializing in the Chinese economy, told the Times that the move could partly be due to the fact that Apple’s services compete with local Chinese tech companies. When, or if, the two services will return to the country is unknown. Whatever the outcome, the move is likely to have damaged what was once one of the best relationships China had with a foreign company.